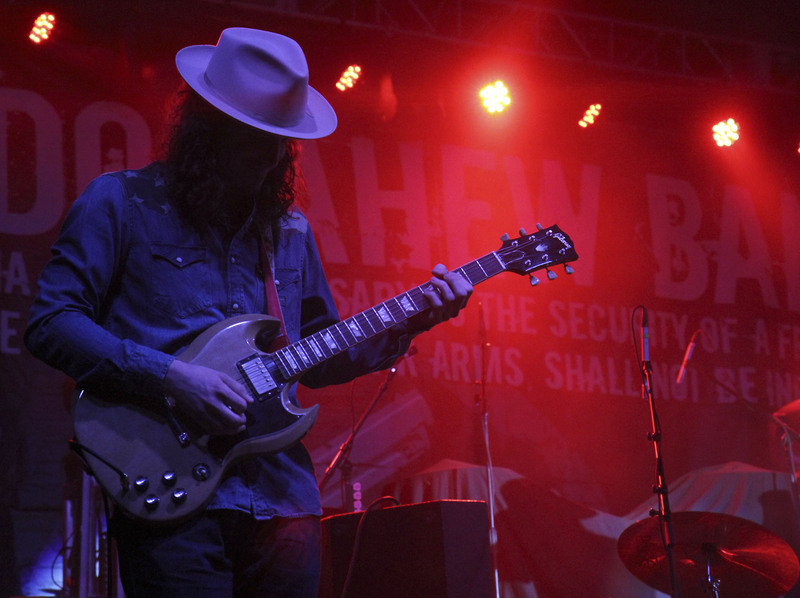 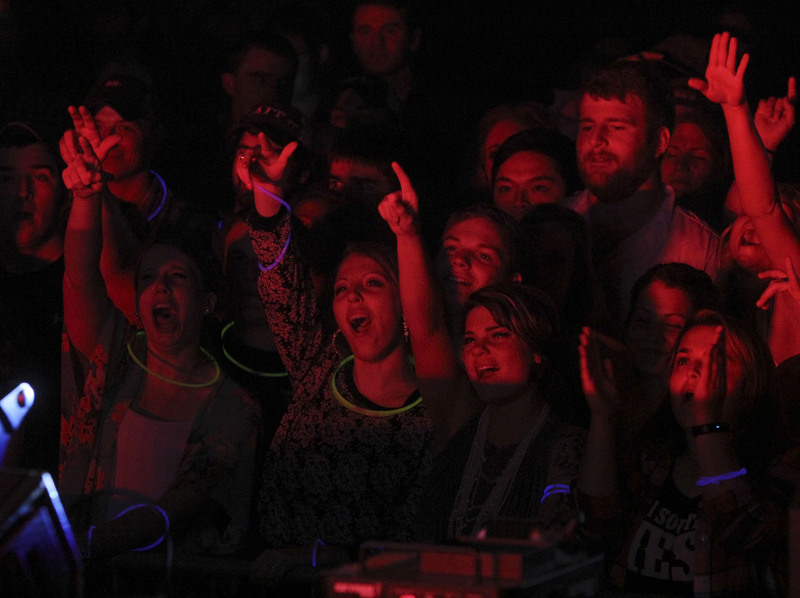 SAU’s seventh annual free spring concert drew a huge crowd at the Story Arena with the Casey Donahew Band headlining and Frank Foster opening on Thursday, April 16, 2015. 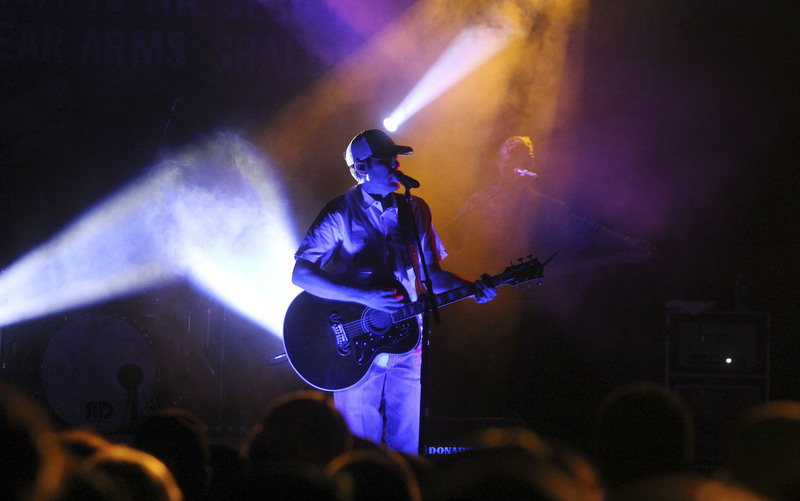 Casey Donahew has recently released his third and what will likely be his biggest album to date, “Double Wide Dream.” He is gearing up for his biggest year ever, playing to packed houses throughout Texas and the Midwest. 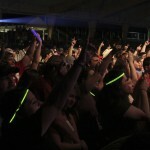 Frank Foster grew up between Haynesville and Summerfield, Louisiana, and has been in love with music since an early age. 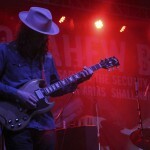 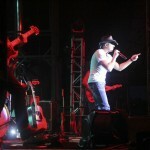 He has produced four albums and is playing shows across the South this spring and summer. 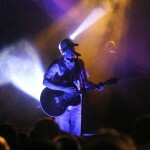 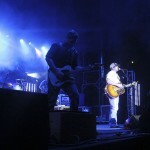 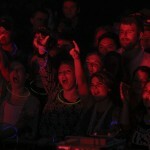 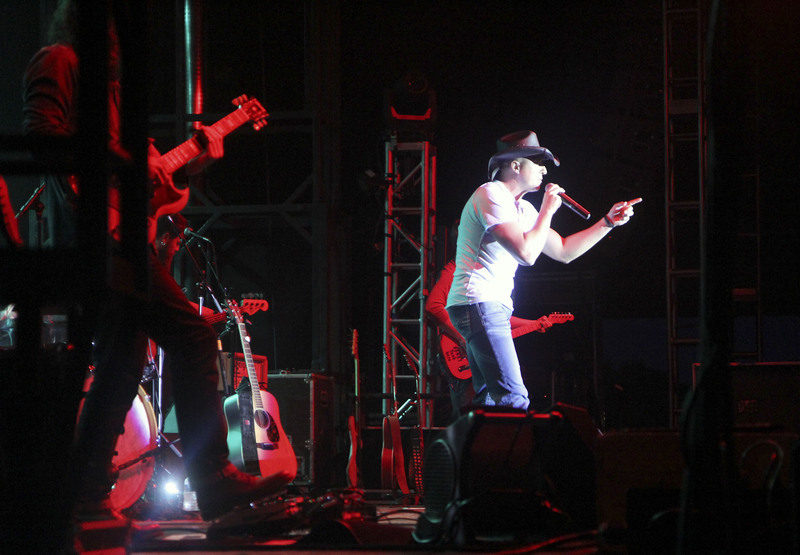 The spring concert series at SAU began during the University’s 2009 centennial celebration. 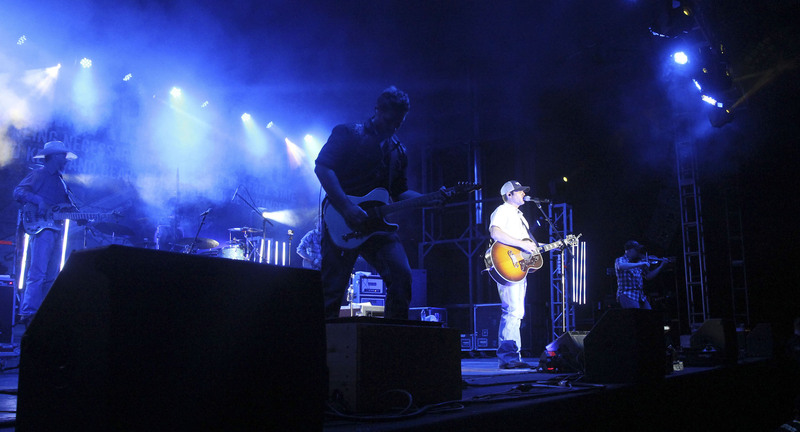 Previous performers have included former SAU student and country music star Tracy Lawrence, Eric Hutchison, Sean Kingston, Thompson Square, a pop duo Karmin and DJ Pauly D.